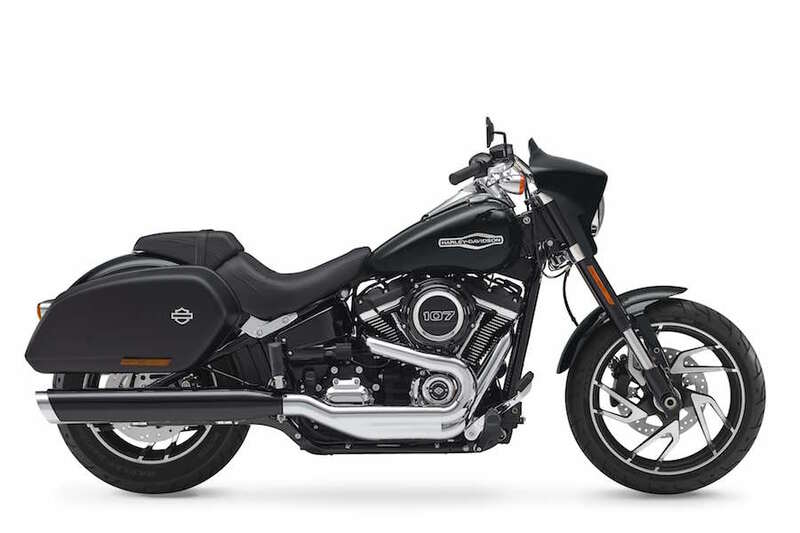 New for 2018 the Sport Glide is the factory custom that can do it all – cruise, commute or tour, and while it draws classic styling cues from the Harley-Davidson Touring range, the Sport Glide outlines a compact and contemporary form all of its own. The new Harley-Davidson Sport Glide is a quick-change artist, an aggressive factory-custom cruiser outfitted with a detachable fairing and panniers ideally suited for touring, cruising or commuting. The versatile Sport Glide slips stylishly through city streets and is equally ready for short or long-distance weekend runs. 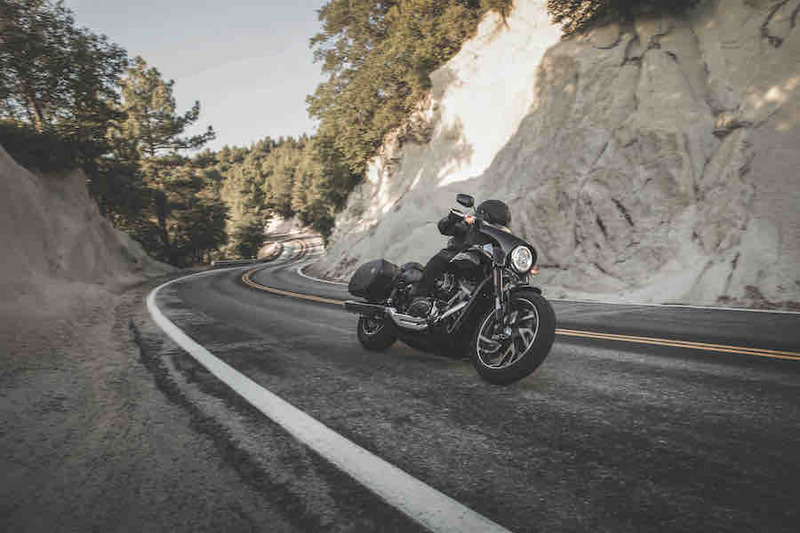 The ninth model based on the all-new Harley-Davidson Softail platform and the latest in a line of 100 high-impact motorcycles the company plans to introduce by 2027, the Sport Glide presents an engaging combination of technology and style.